What makes a dental practice stand out in a community? Why do some practices experience growth and peace-of-mind while others fret about organized dentistry and encroaching competitors? What’s the best marketing strategy to take your practice to the next level? 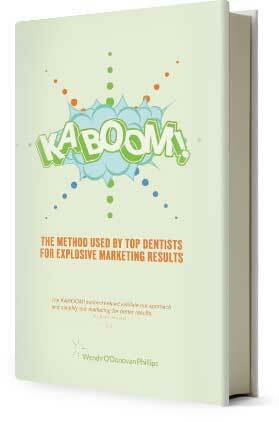 Is it possible to eke out the competition and emerge among the top-producing dentists in a given market? Big Buzz has the answers. We invite you to contact us to set up a marketing consultation and to explore our resources. The insight we share is crafted by the president of the company and is meant to inspire growth and change in your practice.